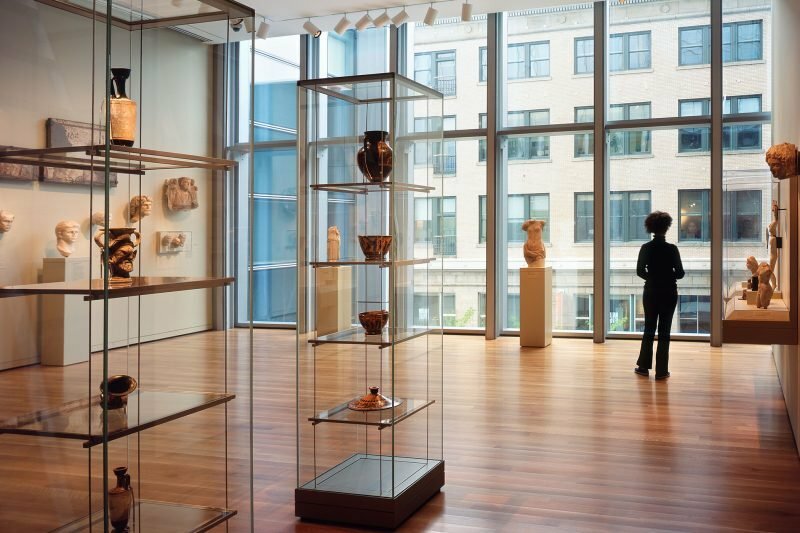 Small retail businesses will often find themselves with unique stock and limited floor space with which to organize and display. Usually, customers will walk in and be either over- or underwhelmed by the selection immediately presented to them. But is it really the stock that’s disinteresting to the customer or simply the presentation? Too often will customers walk in to a boutique clothing store or game shop and be too overstimulated to want to shop there or so bored because everything was shoved up against one wall that the desire to shop dwindles away. Having a visual model is not only useful for making sure you can fit all that stock in your shop, but also organizing it. Mark your racks, shelves, and tables on your floor plan and make a few laminated copies so that you can draw out a game plan for yourself. This will save you much more time in the long run—there’s nothing more frustrating than getting all that merchandise up on the shelves only to realize that it really doesn’t work well there. This may seem almost too obvious, but if your merchandise is just wildly placed all over the store, it’s not going to make any sense to the customer. A good retail organizational plan creates a subtle path through your store. A kitchen supply store, for example, might organize their baking supply section to trickle in to table settings which could shift in to cookware which could lead to cookbooks… you get the idea. 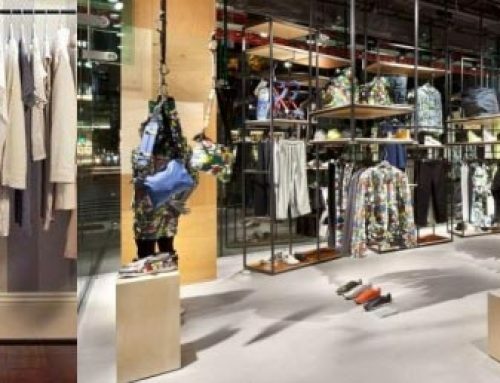 Creating a natural movement in your store is crucial to not only keeping your customers moving through your displays of merchandise, but also ensuring that you don’t have “dead zones” where wares might sit unnoticed in a dusty corner of the shop. Again, another obvious piece to the merchandise/floor plan puzzle, but also extremely crucial. If you carry an unusual item, customers are less likely to buy it if it’s simply sitting on a plain shelf as opposed to seeing it in an interactive environment. 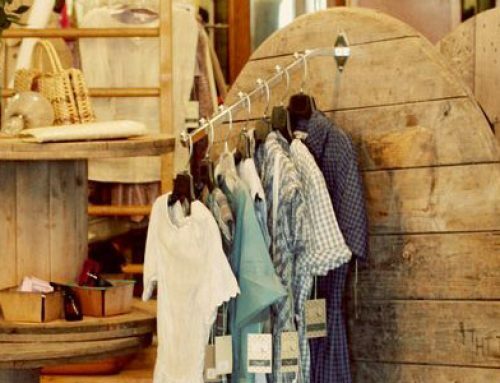 If your clothing boutique brings in some avant garde knitwear or dresses, chances are, your customers aren’t going to warm up to them if they’re simply displayed on their own. Show your customers through display models how versatile and useful a product is by pairing it with everyday or common items. Customers who see that weird backless sweater paired with a cute undershirt and some everyday jeans are more likely to buy that sweater, and possibly some of the items it’s paired with. On the other side of that coin, however, if your display is too showy or stocked with too many unique items, it can have the opposite effect on potential buyers, as items that are too unique aren’t necessarily good “take a chance” merchandise. 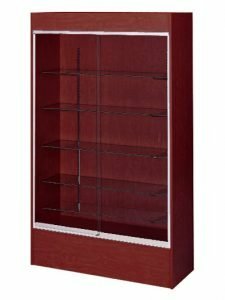 While you don’t need to change up your display every week, consider maintaining a steady rotation for displays and merchandise organization. Not only does this allow you to move items that are usually in the back of the store to the front, but also creates the illusion of constant new product. Seeing a new display or items that aren’t usually seen at your store can keep your regulars coming back for more and draw passersby in off the street. 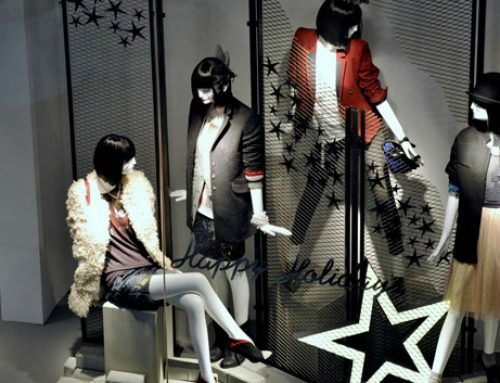 Boutiques who constantly change up the mannequin displays, both in their storefront and inner floor displays, are more likely to draw in customers as the fresh display or outfits can look like brand new merchandise, even if it’s still the middle of the season. Especially useful for “items” shops, adding short descriptions or historical facts about the pieces you have for sale can spark some serious curiosity for your customers. If a kitchen store brings in a series of bake ware pieces from Columbia and sets up a display that includes a brief article about the merchandise, customers will feel more excited about owning a unique product since they’ll be able to attach a story to it instead of, “oh, I just picked it up at such and such a shop…”. 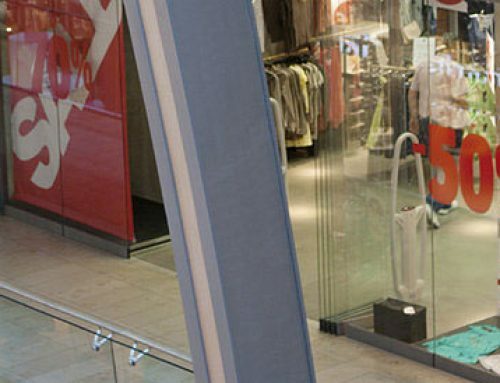 By employing these simple tips on organizing your retail layout, you can expect better customer flow, merchandise turn over, and sense of satisfaction with your business.